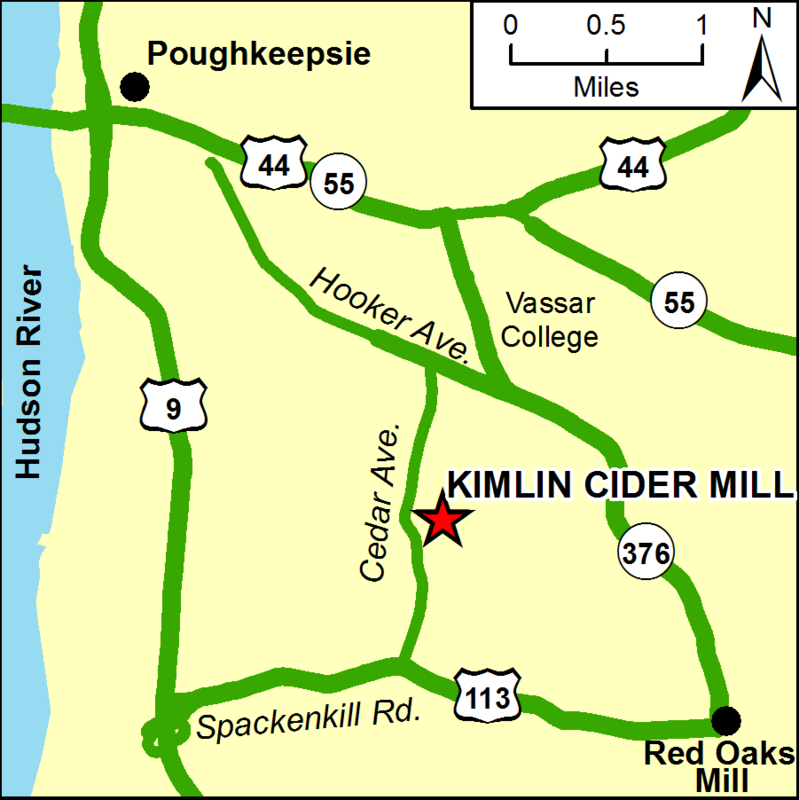 The Kimlin Cider Mill is open during certain events and by special appointment. 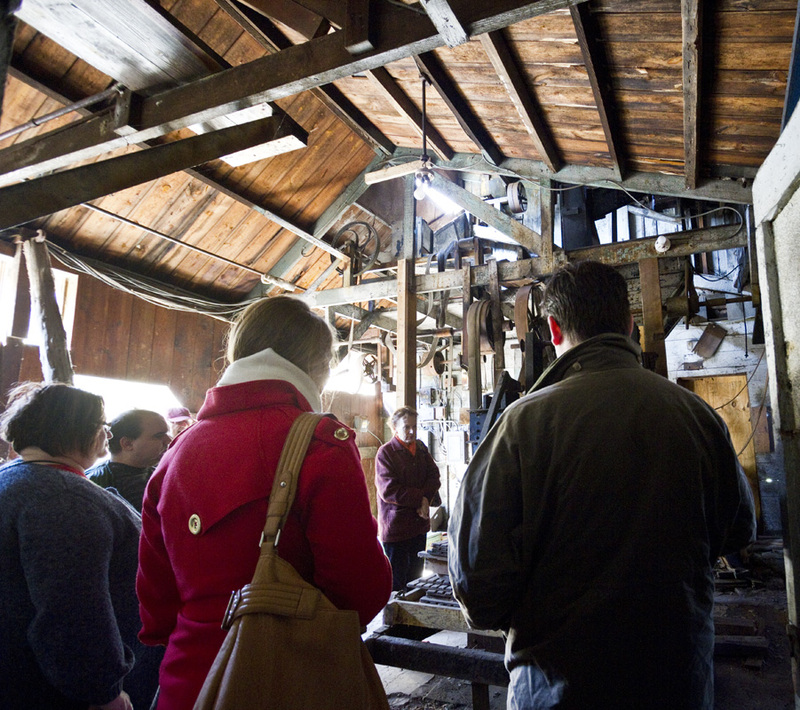 The Mill is available for field trips for students, including home-schoolers. There are also projects at the Mill that can be performed as part of community service, Eagle Scout projects, or similar situations. You can contact us to set up a visit to the Mill.